Fly with one of the best in the West. We are OSU Design Build Fly (DBF). 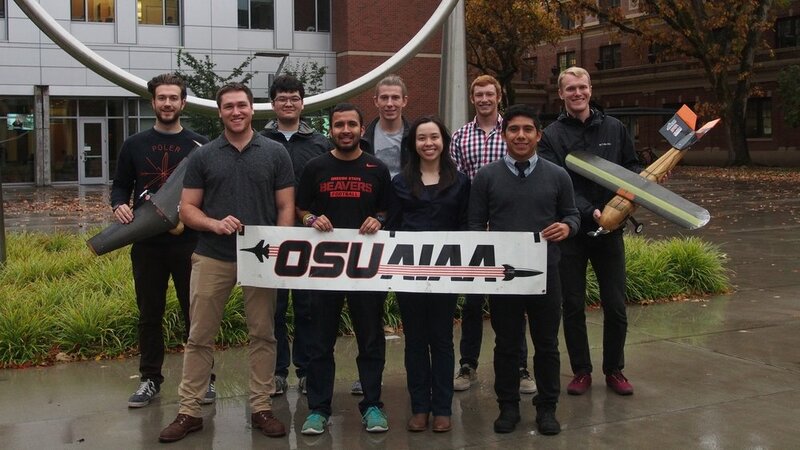 OSU AIAA's oldest running project team and the top-ranked DBF team from an institution without an aerospace program. Each year, OSU DBF competes in the annual Design, Build, Fly Competition, hosted by Cessna/Raytheon Missile Systems. This international university competition requires students to design, manufacture, and fly a remote controlled aircraft that best meets a set mission profile. Mission requirements change annually encouraging ingenuity and creativity in plane designs. 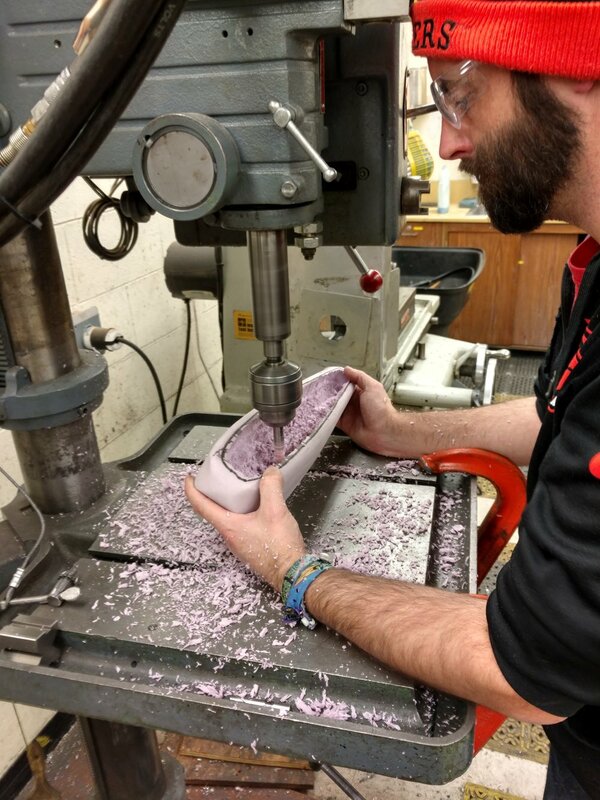 OSU DBF typically consists of a "Senior Capstone Team", a group of seniors that are primarily responsible for the current year's plane design and performance. However, all levels of experience are welcome to help on any stage of the build! We pride ourselves in being a very inclusive and hands-on project team. If a member wants to help, regardless of class year or experience level, we will always have a task for them to work on in the lab. More "seasoned" members will also teach underclassmen new machine and manufacturing skills. It's peer mentoring at its best. OSU DBF meets Wednesdays at 6:00pm in Rogers 226. Come join us! Ready to fly with us? Become a member of our DBF crew. DBF sponsors will have their business logo placed on the competition plane and on the team's competition apparel.